CenturyVeneers is an evergreen collection of Wood. 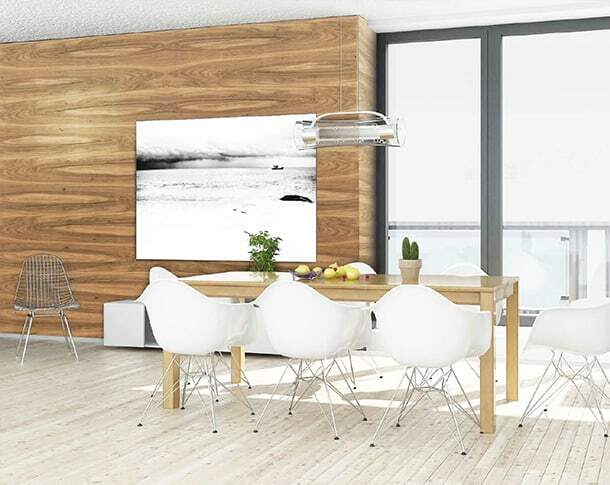 CenturyVeneers has largest range of exotic species in India, which are handpicked from Europe, South East Asia, Africa and America’s sustainable forests. The Veneers are inspired by Nature's palette of stunning designs, textures and patterns. Flip through the collection only to fall in love with the Nature!